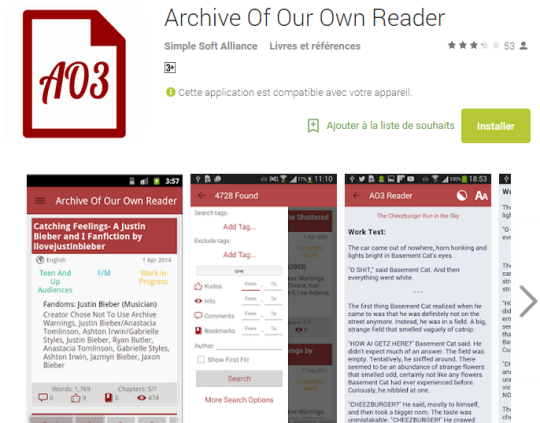 AO3 has an app now ?? Is this really them? The logo looks funky and AO3 hasn’t announced it anywhere that I can find. Simple Soft Alliance is the maker, and I can’t find all that much info on them.